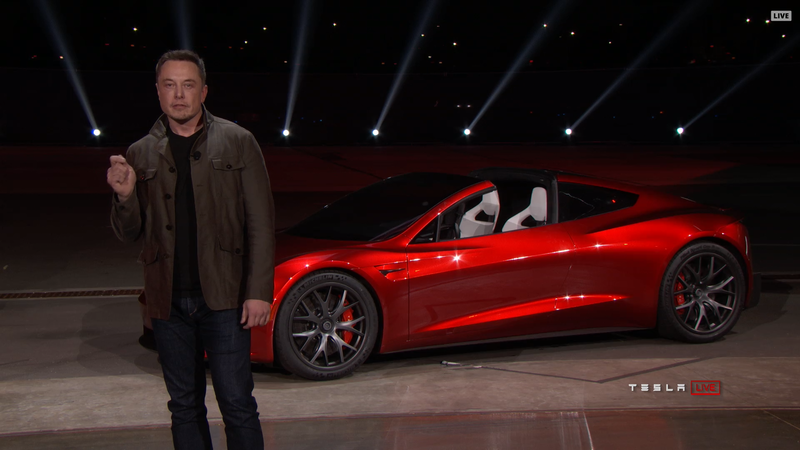 Electric car manufacturer Tesla has met its Model 3 production goal for the company’s third quarter of 2018. Tesla was able to build 80,142 vehicles in total during Q3, which is roughly 50 percent jump over the company’s 53,339 vehicle record set during Q2 2018. Not only did Tesla expand its Model 3 manufacturing, but it also began producing the complex dual-motor rear-wheel drive variant of the car. Tesla was even able to build 5,300 of the more complex dual-motor options in the final week of the quarter, which gives the company a production rate of roughly 10,000 units a week. Regarding deliveries, the automaker was able to ship 55,840 Model 3, 14,470 of the Model S and 13,190 for the Model X. This amounts to a total of 83,500 vehicles during the quarter, which is even more shipments than the number of new cars produced. Most of the Model 3 variants are higher-priced trims sold in North America, according to Tesla’s press release. The company hopes that since it hasn’t expanded its trim options or shipping locations, that it still has significant room to grow. The company is in desperate need of positive press since Elon Musk is still currently at the centre of an SEC investigation that resulted in a $20 Million fine and Musk stepping down as chairman of Tesla’s board. Tesla plans to share its net income and cash flow when the company publishes its third-quarter earnings later this year.